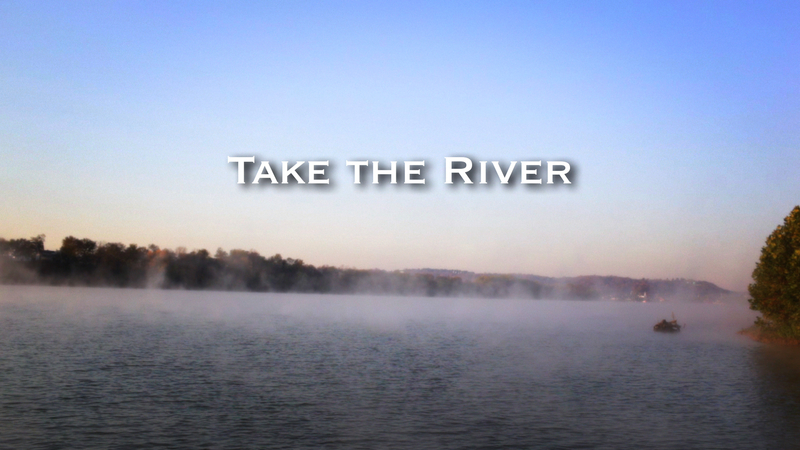 His most recent documentary,Take the River, was named an Indiana Bicentennial Legacy Project, and aired on PBS stations in Indiana, Ohio and Kentucky. Dennis also wrote and co-produced 52 Indiana Bicentennial Minutes narrated by Jane Pauley, broadcast on television stations throughout Indiana, in partnership with the Indiana Historical Society. These telecasts were also recognized as an Indiana Bicentennial Legacy Project. In the world of advertising, a TV spot Dennis wrote won a national Clio Award. He has been an International Clio Award Finalist as a writer and producer. And is a three-time Best-of-Show Addy Award winner. Another of his documentaries, A Blackfeet Encounter,aired more than 5,000 times on PBS stations across the country, and in Europe. 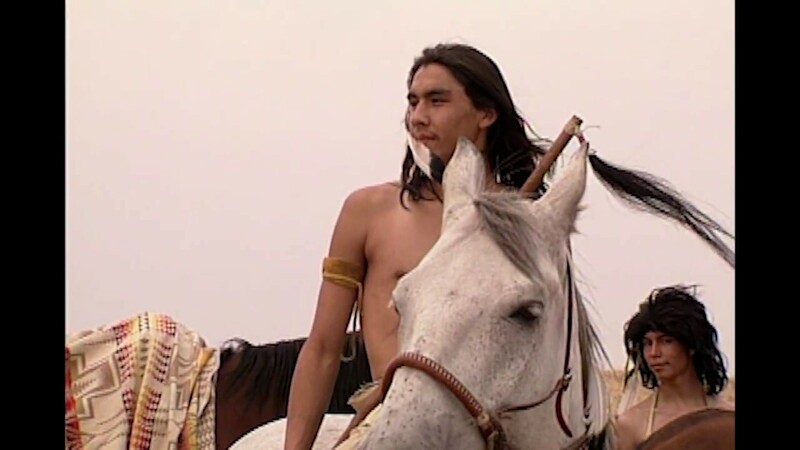 The film discovers Lewis and Clark from a Native American perspective. 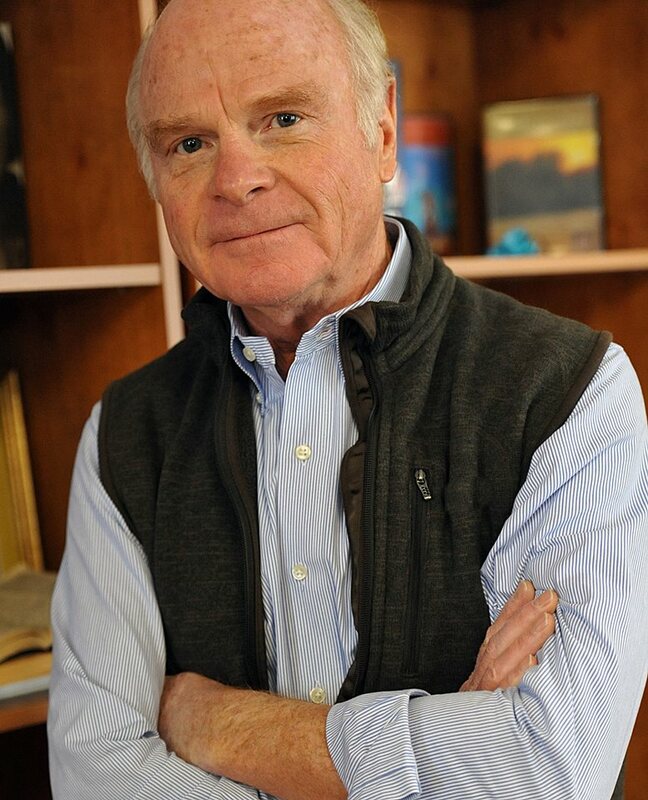 Dennis writes and produces many films each year for the Indiana University Robert H. McKinney School of Law, and has written a number of films for the NCAA. His first documentary, Three Rivers in Time, was hosted by ABC’s Chris Schenkel, and premiered on television in Fort Wayne on the ABC affiliate. He recently produced a “Constitution Day” webcast with nationally recognized constitutional experts for The Liberty Fund, an international think tank, and produced his fourth Intellectual Portrait program on famous economists for The Liberty Fund. Dennis also works as a field producer for CBS News, New York; NBCUniversal, Los Angeles; and Inside Edition in New York. Among his on-camera interviews are Willie Nelson, former Sec. of State, George Shultz, John Mellencamp, Martina McBride and Dave Matthews. He has shot film on location from Los Angeles to France, Canada, the US and South America. He lives in Indiana and Colorado.